Modern living at its best, this two bedroom apartment with ensuite is the perfect city pad. The property benefits from open plan kitchen/living room,one bedroom with a luxuriously fitted main bathroom and an allocated parking space. Residents gym on site, on site concierge providing 24/7 security. 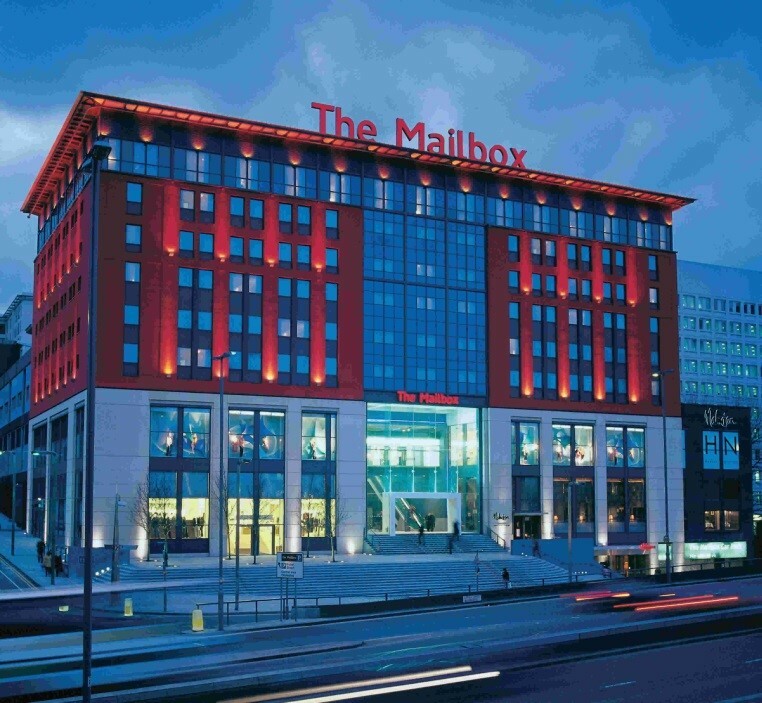 Located minutes from new street station and providing a fantastic location with bars, restaurants and exclusive shops.